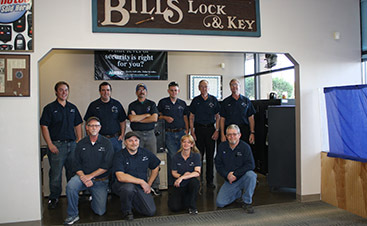 Here at Bill’s Lock and Key, we are proud to provide locksmith services in Albuquerque. 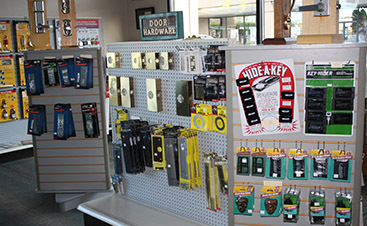 We offer one of the most comprehensive locksmith services around. Residential locksmith services require a different skill set than auto locksmith services, and motorcycle locksmith services are different from automobile locksmith services. If you are looking for motorcycle locksmith services in Albuquerque, we can help with key and lock replacement. 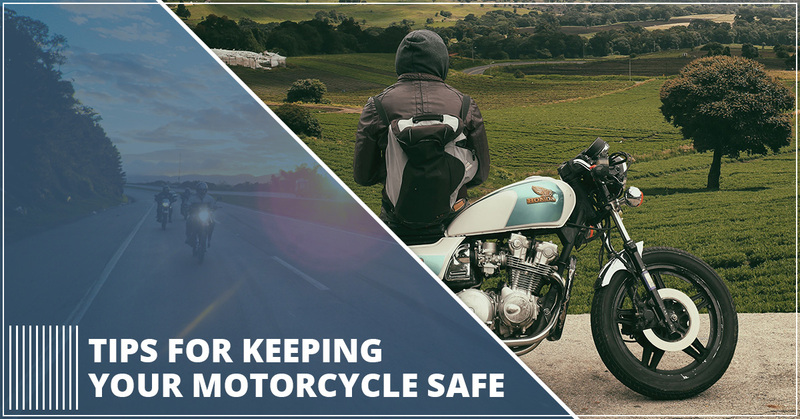 In the meantime, here are some tips for keeping your motorcycle safe. One of the best ways to keep a bike safe is to store it where it can’t be accessed when not in use. If you have a covered garage, keeping your motorcycle there greatly reduces the chance of theft. If you are out and about, paid, covered parking (especially if there’s an attendant to watch over) is a good idea. The less opportunity you provide for thieves to have access to your bike, the less likely it will ever be stolen or damaged from vandalism. While far from your first line of defense, your bike’s steering lock can make it much harder for a thief to make off with it. That is because, unless the thief can break it, it will make your motorcycle mostly non maneuverable. Make sure to set the lock whenever you leave your bike unattended. Disc locks work great for discouraging a joy ride, but since they do not attach/anchor to anything, thieves can easily steal a motorcycle by simply carrying it away. When you leave your motorcycle unattended, make sure that you’ve got a lock with a cable or anchor, that is securely attached to a grounded object. Even if you are parking your bike in a garage, it should be securely fastened. The stronger and thicker the lock material, the harder it will be for a thief to break. The chain should be at least 5/8 inch or more. Don’t give up lock quality for a good deal, it is important that they are made of high quality materials. When setting your lock, try to do so in a way that the lock rests high off of the ground. When stealing motorcycles, many thieves will try to force a lock. If the lock is low to the ground, they can use tools to get leverage, making the task much easier. By placing the lock higher up, thieves won’t be able to use the ground for leverage, and will be less likely to force the lock. What is better than one lock for securing your bike? Two locks! In fact, ideally you will want two well made locks of a different type. That way, even if a thief has been casing your bike, chances are they won’t be able to crack both locks. Make sure that one of them has a cable to anchor the bike to something immovable. 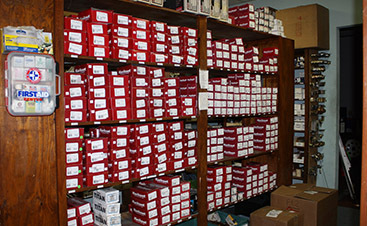 A disc lock can work well as a secondary lock, and there are even many models that come with a built in alarm system. When you park your bike, especially if you are unable to do so in a parking garage with an attendant, make sure that you find a well lit, public space. This has been proven to be a huge deterrent for property crimes. You’ll still need to lock your bike, as well as take any other precautions possible, but having eyes on your bike is always a good idea. Many people forget that when they buy a lock, sometimes the lock number is printed on the lock itself. If that is the case, make sure to scratch it off after recording the number in a secure place. Even having the lock’s serial number is often enough for a potential thief to have a key cut. Be smart about who has access to your lock number. Hopefully these tips prove helpful. If you are looking for motorcycle locksmith services, in Albuquerque, Bill’s Lock and Key is the company to call. For more information about our services, please do not hesitate to give us a call at your earliest convenience. One of our friendly and knowledgeable representatives will be happy to answer any questions that you may have.